IZLO - PRETTY SMALL HOUSE - 150m from beach / 50 m shops. Quiet, independent town house built in 2014. 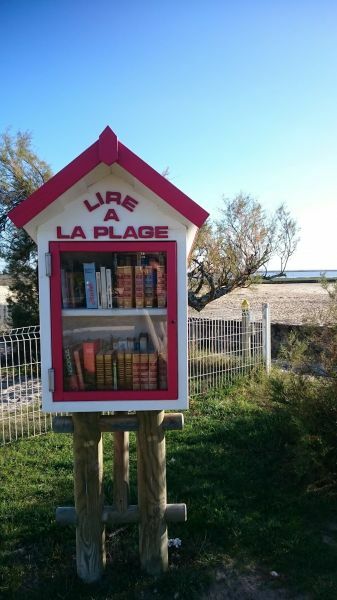 150m from the Bassin d'Arcachon beach. Small typical fishing port. 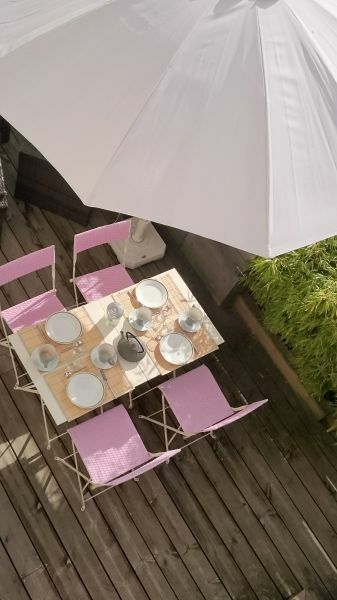 Terrace 25 m² for breakfast / lunch or sunbathing. New bedding and very good quality. Rear garden not accessible. Very calm. Close to shops. Children's games at the water's edge at 150m. Everything can be done on foot or by bicycle. Possibility to park in front of the house without worries. Tourist Office at 150 m for bicycle or tennis rental (5 open courts) - Golf at 1,5 kms (9 holes). Balneotherapy / spa / aquagym / aquabike, massage and gym at 300m. 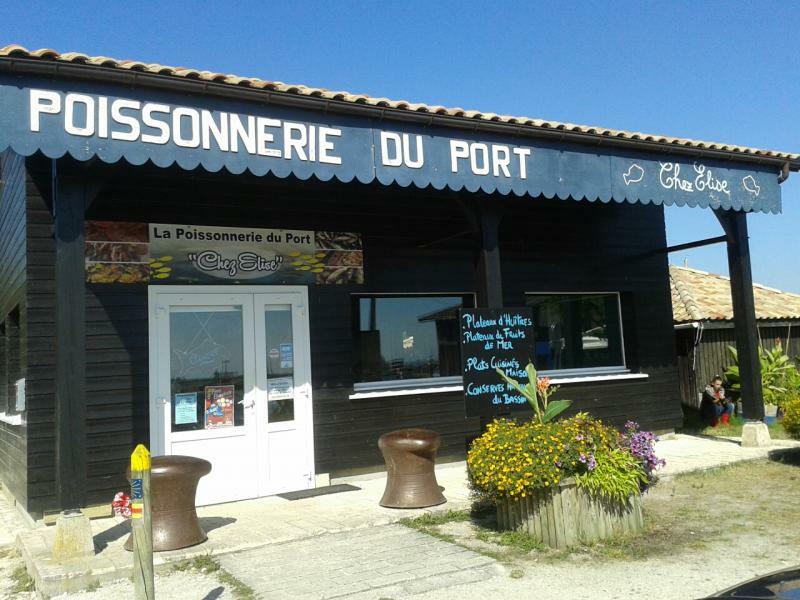 All the shops at 50 m open out of season also: fishmonger, oysters, fresh bakery, delicatessen-caterer, tobacco-newsagents, pizzeria, seafood restaurants - 1.5 km Intermarché with gasoline the cheapest in the area and its excellent bakery-pastry shop. Ideal for a couple or a family with 2 or 3 children. Can sleep up to 6 people, but not practical. - The package stated is for 2 people. - 100 € per additional person for the week - For example: if the weekly package is 300 € for 3 people, for 3 people it will be 400 €, for 4 people 500 €, for 5 people 600 €. 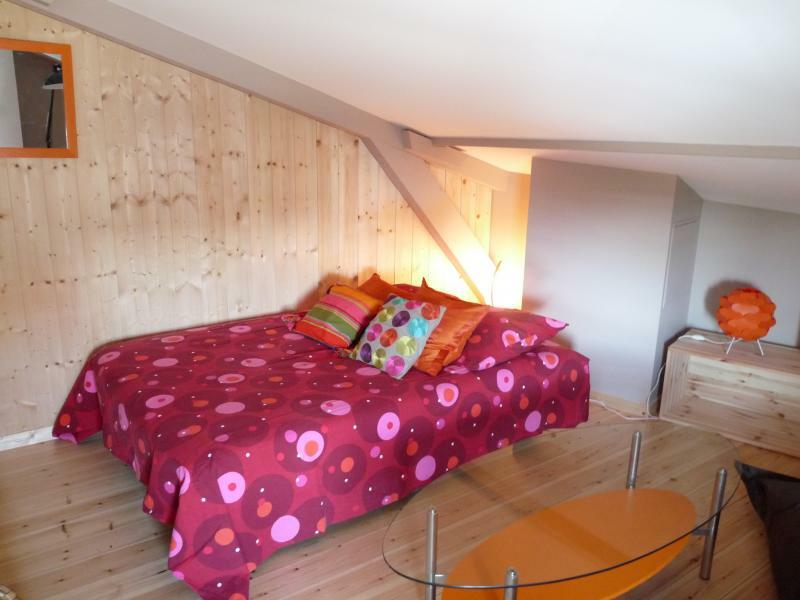 - All charges included (water, electric heating) - Bed linen and towels provided. Halfway between Cap-Ferret and Arcachon-La Dune du Pyla - ideal for visiting the region - 45 kms from the wine route (D2) and Bordeaux. I am delighted about it. With pleasure to see you again. Isabelle and Martine who welcomed you. Have rented for the second time and still satisfied! 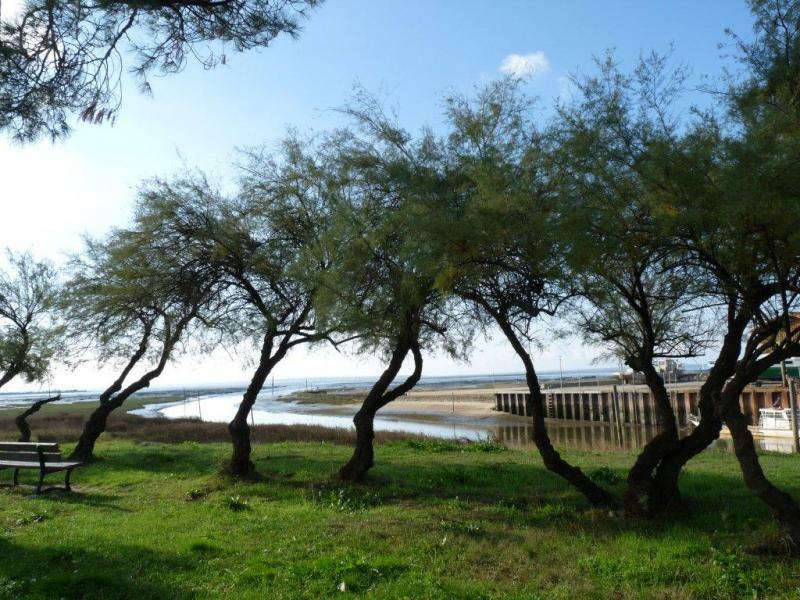 Location ideally located near the beach, the small port, some essential shops such as a bakery, fishmonger (oysters ...), press, restaurant, etc .. Good equipment and excellent bedding. The upstairs space is well designed (bedroom and living room). Our daughter and our niece were delighted. A good stay despite a week start disturbed by the cold and the rain. Beautiful area to review. I am delighted about it. Looking forward to seeing you soon. If you want a garden, I have other small houses next door. Yours truly. Isabelle and Martine (who welcomed you). 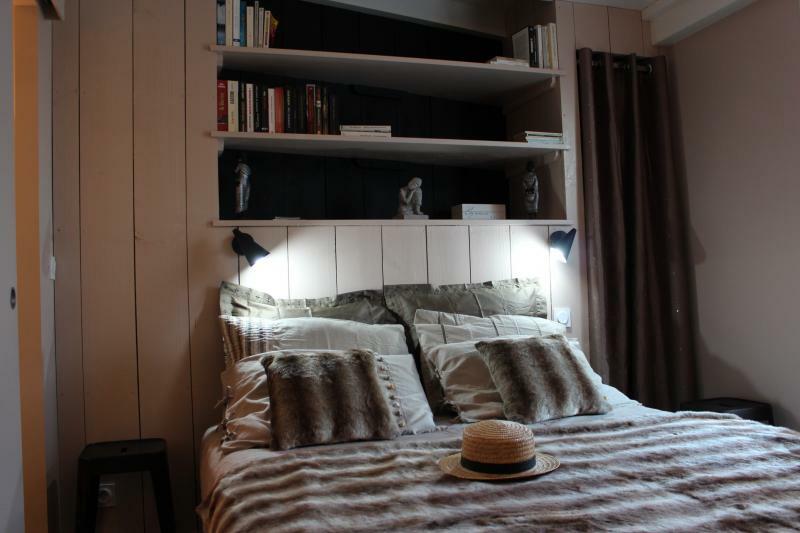 Superb cottage cocooning, very well equipped, close to all amenities and shops. A real haven of peace and relaxation just steps from the ocean, the port and oyster cabins. We will return with great pleasure. I am delighted about it. It's a pleasure to see you again. Isabelle and Martine (who welcomed you). The rental is very nice, as well as the owners and Cinnamon their nice doggie. The stay went very well. The house is perfectly decorated, with great taste, and there is beautiful dishes. There is nothing missing, we find all the appliances that we can dream. A slight flat for the bathroom (too small), but I think they are planning work to remedy this in the near future and for stoves damaged téfal (I think that tenants are not always very careful. ..). We will be back with pleasure as soon as we can. For the stoves, we will change them indeed. For the bathroom, it's really made to be the cozy little corner of the master bedroom. It is possible that there is another room of water on the 1st floor, but as a rule this is not a problem. It's a pleasure to see you again. Yours truly. Isabelle. 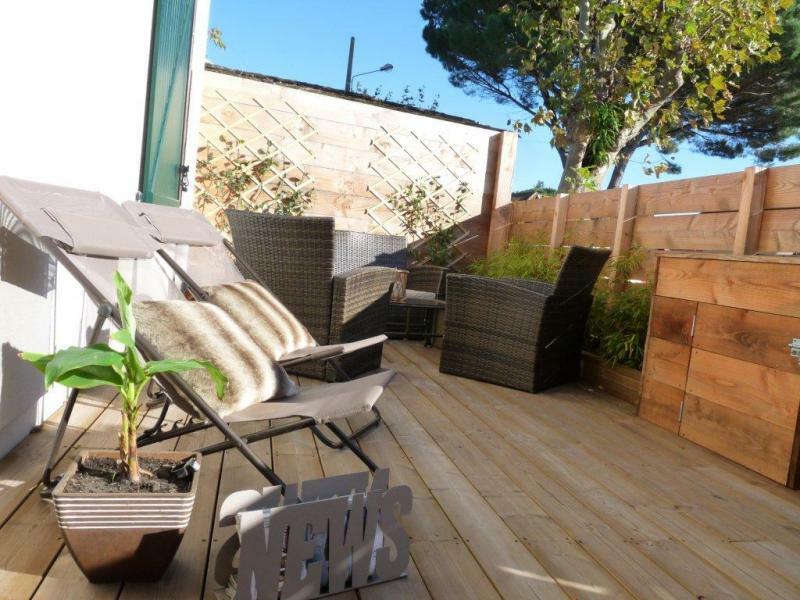 The location of the rental is perfect, close to a beach of the basin, close to shops and restaurants. 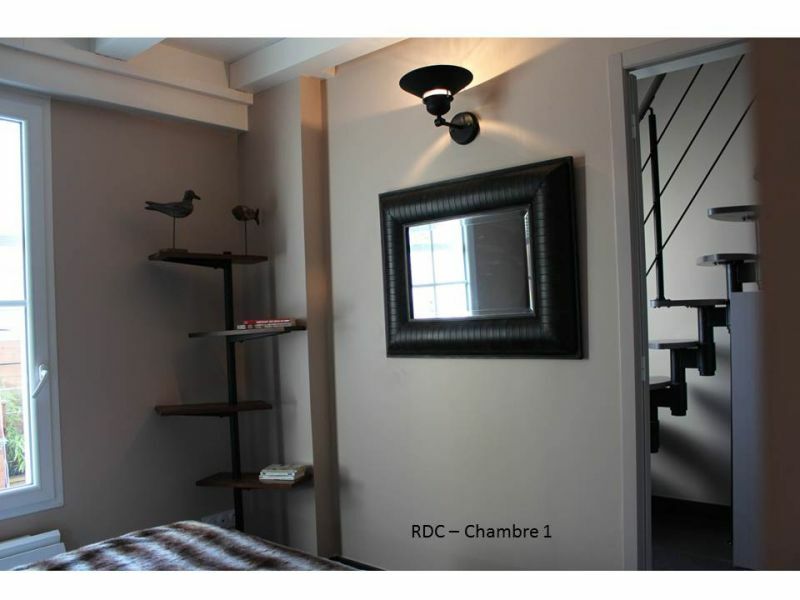 The house is very pleasant and charming, in impeccable condition, decorated with taste and perfectly equipped. Everything is there for a great holiday. I'm glad you had a great time. Glad to see you soon. Yours. Isabelle. 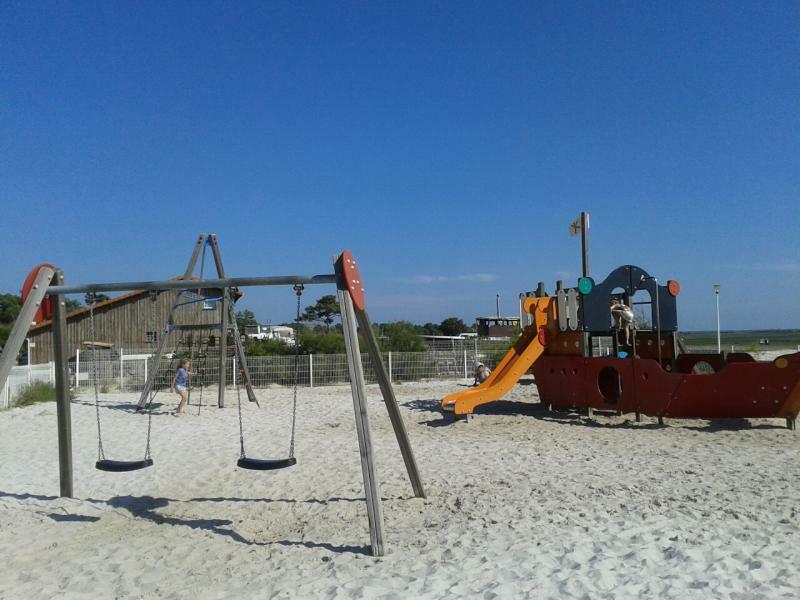 This hiring is ideally located to visit the basin of Arcachon. House well equipped and tastefully decorated. The proximity of the trade is appreciable. Thank you very much. It's a pleasure to see you again. Isabelle. 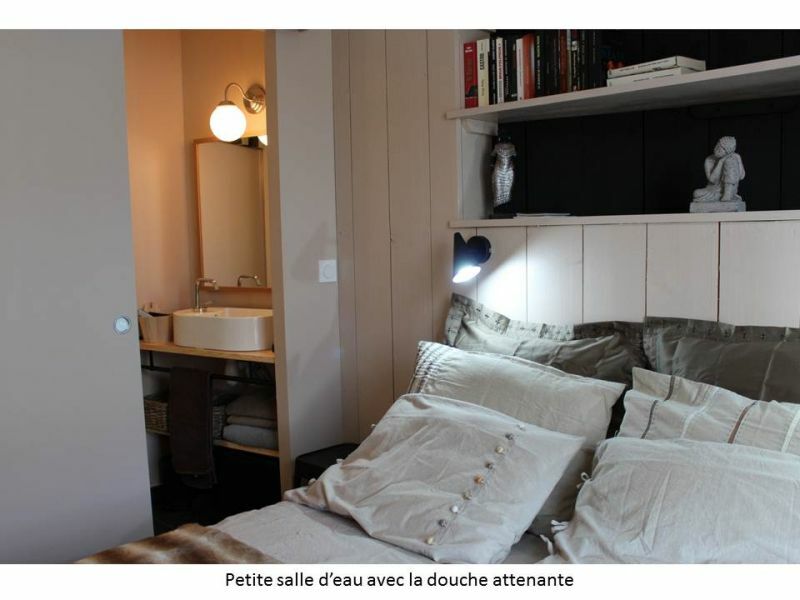 Lovely accommodation and functional enough for a couple. 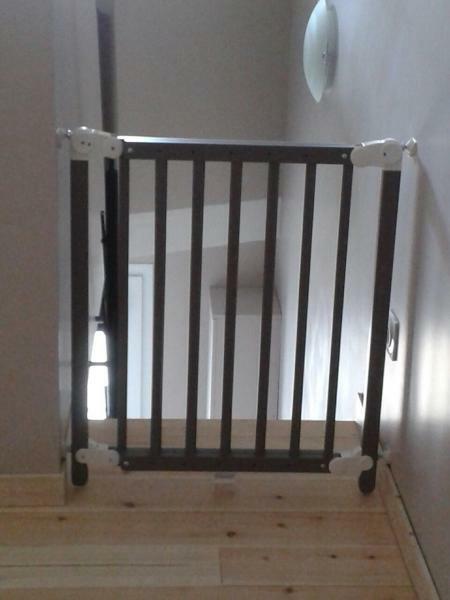 Perhaps access to the upstairs bedroom is a little "acrobatic ", especially for young children. The terrace is an asset (in summer, of course). 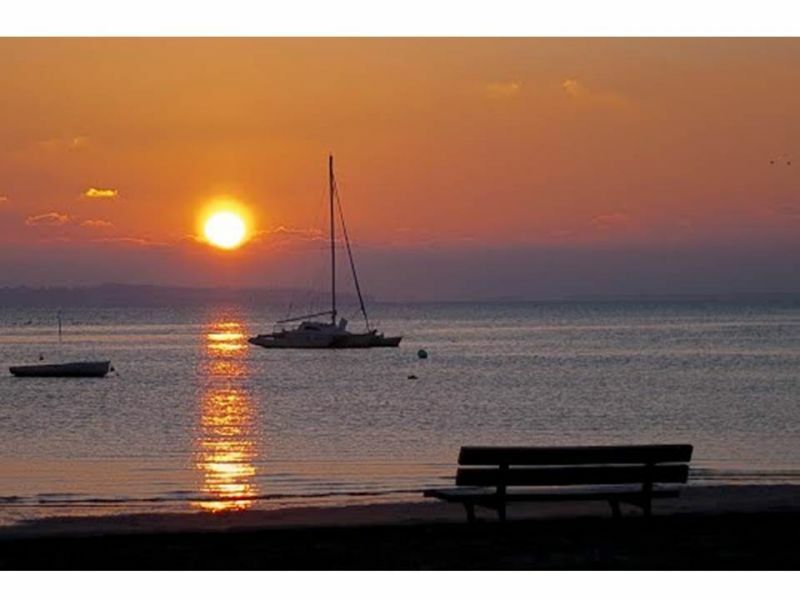 Parking is convenient and the environment near the harbor and coastline, very nice. Thank you. Yes, the stairs are not a Japanese adapted to small structures (no possibility to do otherwise to accommodate a family with space), but we expected a security fence for young children and all families that we received were delighted. You just get used a bit. Hope to see you all 2. Yours. Isabelle. House very pleasant and spotlessly clean (very rare), all amenities are close by, really on the edge of the pool, beach close by. Home very friendly, helpful owners. Great holiday, address to remember. very well situated location, warm welcome I would recommend. Thank you very much. It was a pleasure. See you soon i hope. Isabelle. functional and well equipped apartment. very warm welcome from the owner. Thank you very much. Hope to have you with us again. Isabelle. Rental nice and very clean. Clean, small shops and especially near pool. Thank you very much. Looking forward to see you again. Isabelle. Excellent week in this beautiful corner of France, charming and walks insured regardless of the season. For my part I was lucky to be there for Christmas, with a particularly spring weather. Oyster 30 meters from the house, and delicious fresh oysters. Hmmm !!!!! 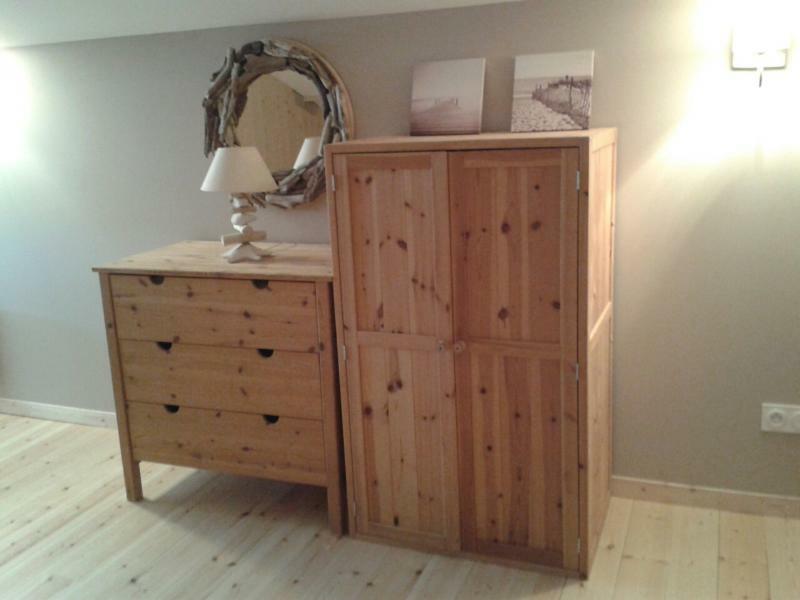 As for the location, it is perfect, very well situated and equipped, warm decor. I wish to thank Isabelle, the owner, for his warm smile and helpfulness. Stay tuned for another small room. With great pleasure Viviane. Excellent year 2016 to you! Isabelle. Pleasant stay, despite ? hunters. They are generally very cautious fauna and flora, this also equates to waterfowl which is one of the main hunts Basin. But they unfortunately remain hunters. I'm looking forward to seeing you again. Isabelle. 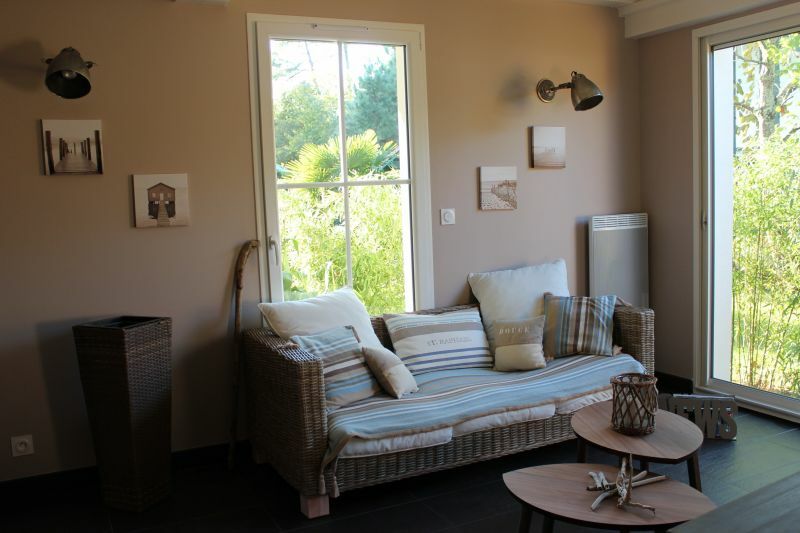 Very nice house, furnished with taste, ideally located near shops and the beach and port of Lanton. Very nice area. Very welcome Isabella. Thank you a lot. That makes me really happy that you had a great holiday. I'm looking forward to seeing you again. Isabelle. Isabelle Rambla is really very nice. Thank you. And hope to see you again. Isabelle. The 5 of us (2 adults, 3 children) had a wonderful stay there! This rental has everything you need and it is very new and clean. The owner and her friend Martine, are very accommodating and are very responsive. It is located under 5 minutes walk from the pool, trails, shops, bakery, and fish market. 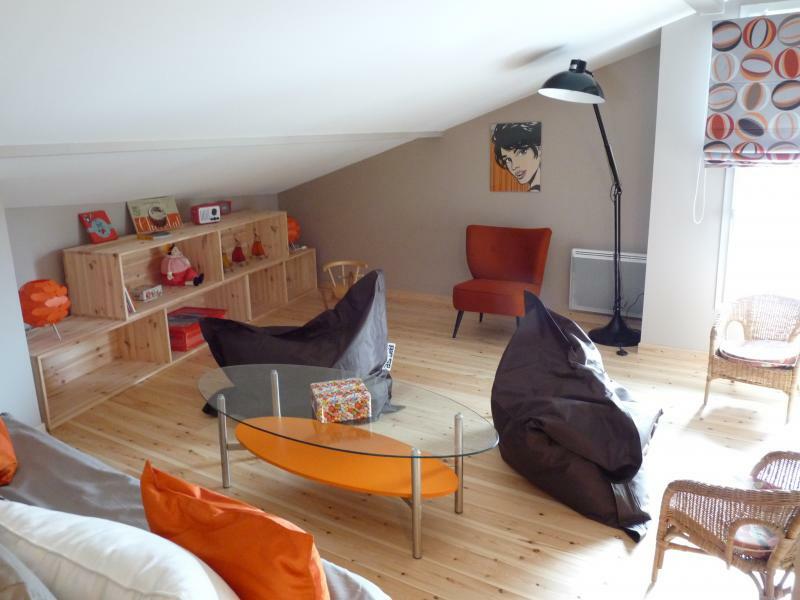 Especially we enjoyed the privacy of the terrace and the upstairs qui is a great area for the kids! 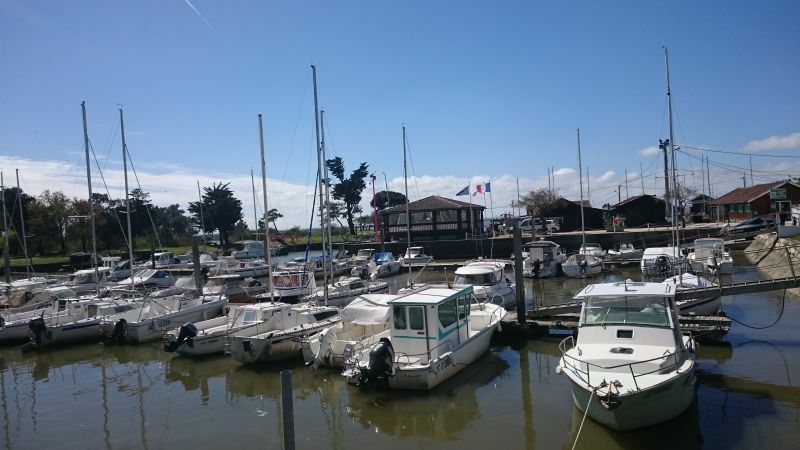 We Will recommend this rental to anyone Who wants to Spend Some time near the Basin of Arcachon and we will definitely return again if we are vacationing in the area! 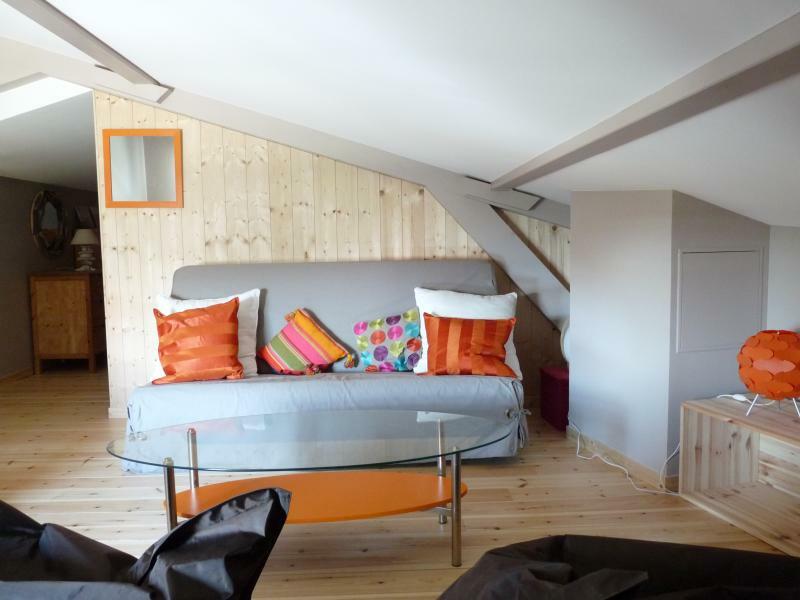 Small very pretty house, well appointed, comfortable, well equipped. Ms. Rambla, the owner very welcome. Thank you a lot. With great pleasure to see you again. Isabelle. Wonderful week in a house where nothing is missing! 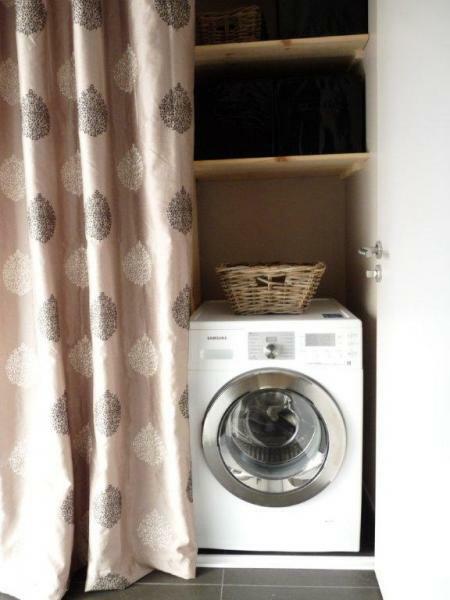 Ideally located, quiet yet close to the shops! Again thank you for your welcome, soon. Isabelle. With great pleasure to see you again. Isabelle. 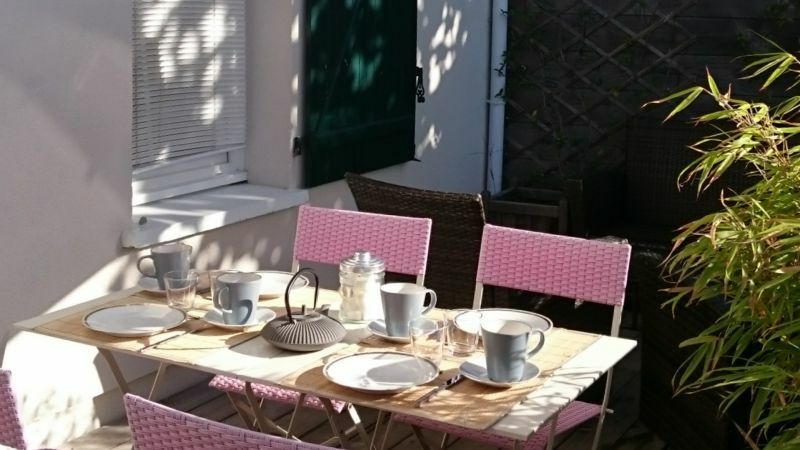 The cottage is ideally located for visiting the main attractions of the Arcachon basin and very well equipped especially when traveling with a baby (high chair, bath, cot), and especially the equipment is quality! Always so warm this cozy little place. Isabella the owner is a friendly and nice person who knows how to take care of its tenants. I recommend this property for its location and comfort. Super week stay in this beautiful location. House where it is very nice to stay there. The decor is neat and it lacks nothing (fully equipped). You really feel like home. 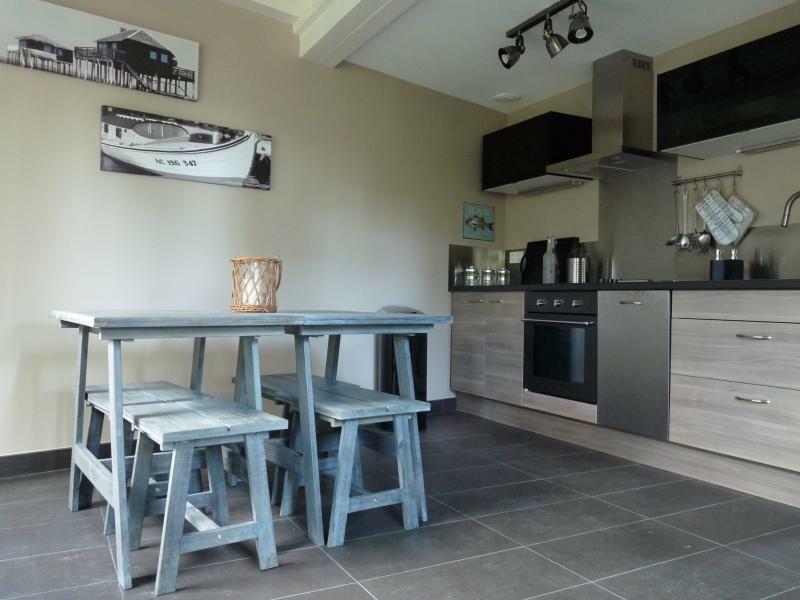 The rental is ideally located (port, sea and shops). We recommend without hesitation this lovely home. Thank you again to the owners for their hospitality. I had a perfect weekend in a cozy warm place and decorated with taste. The house is very well equipped, it lacks nothing. A beautiful encounter with Isabella the owner. Thank you and see you soon in this pleasant and relaxing. Very nice rental with all the amenities. A friendly owner and the availability of tourist information to availability. 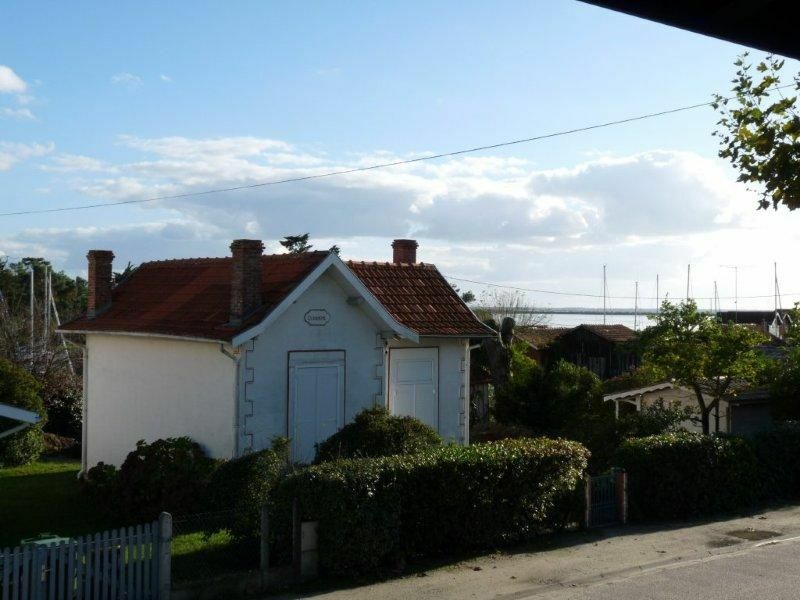 Gite quite consistent with the description, very well equipped, new location in the middle of Arcachon and close to a small fishing port. Ideal for 4 people (one shower in the room). Nice little house. Interior neat. 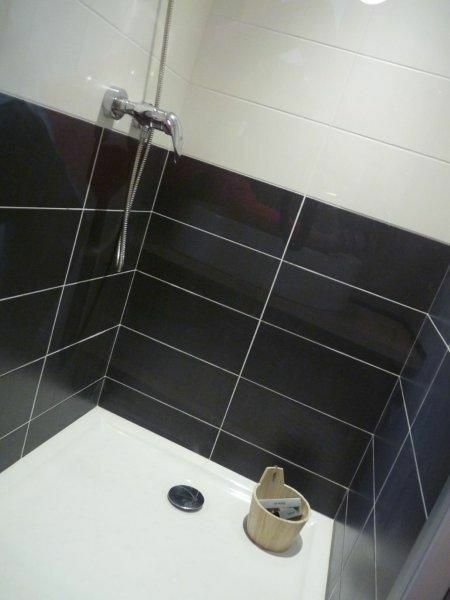 The fact that the bathroom is in the room is perhaps not very practical. We also enjoyed the friendliness of the owner and when necessary, always present. The rental was consistent, pleasant. Beach, restaurant, market, bakery, shops next to. The interior and furniture are new. Therefore recommend. Pretty and well equipped house. 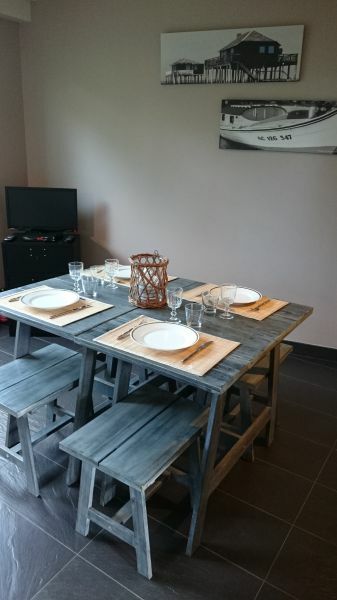 Very warm welcome from the owners, in this accommodation furnished with taste and simplicity offering a fresh and calm atmosphere in which to arise after the day spent at the pond on foot or bicycle (very kindly lent by the owners). Nothing is missing here for a peaceful stay in quality and nice people, helpful and available who can pass on the love of their region. Stay super top! 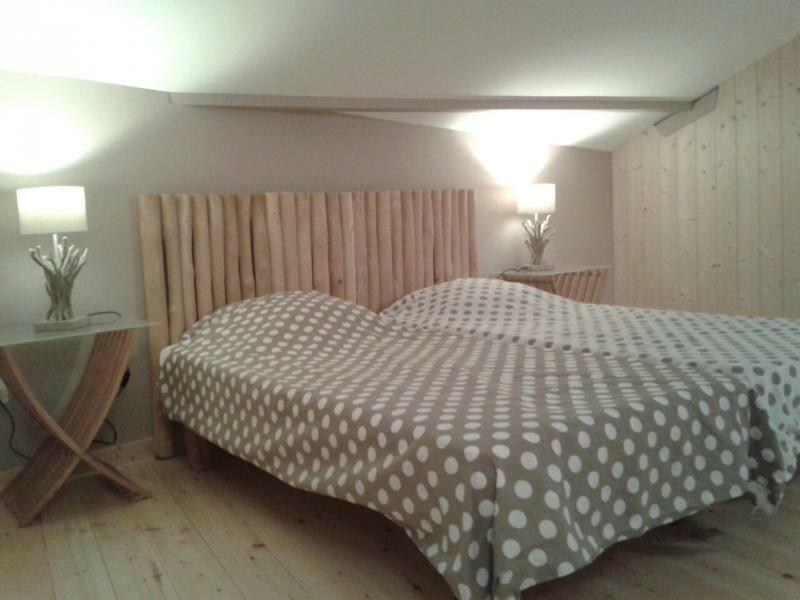 - All charges included (water, electric heating) - Bed linen and towels provided except in promotional period. - If need of cleaning, specify it when booking - Package: 50 €.